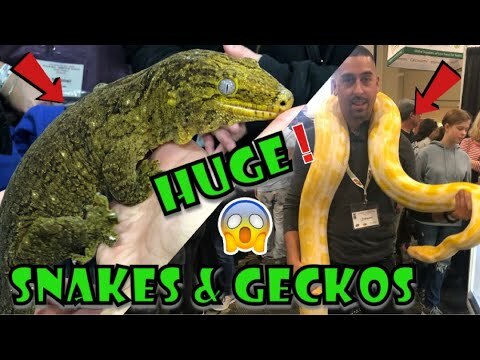 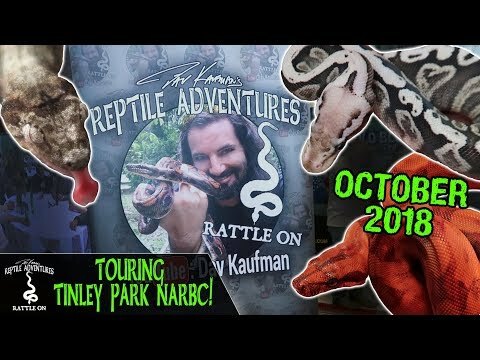 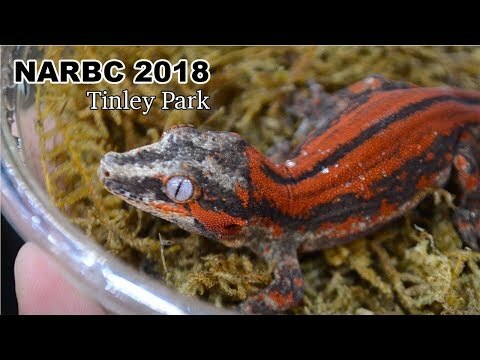 YouTube - Supreme Gecko shows off the geckos and isopods that they picked up at the North American Reptile Breeders Conference. 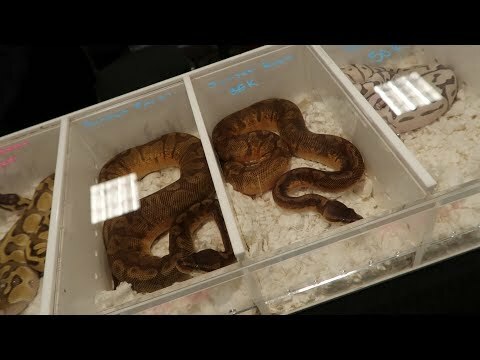 YouTube - Feeding your insects properly is key to the health of your reptiles. 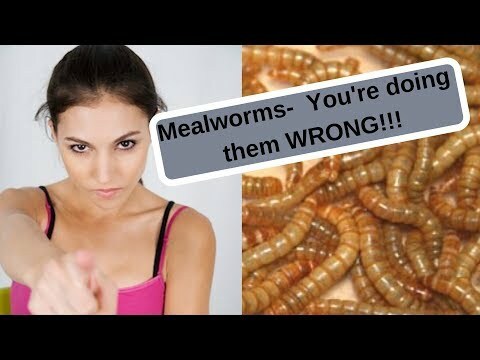 Supreme Gecko provides several tips on feeding mealworms that will make a huge difference.